Most golfers are confused about proper swing path and alignment. 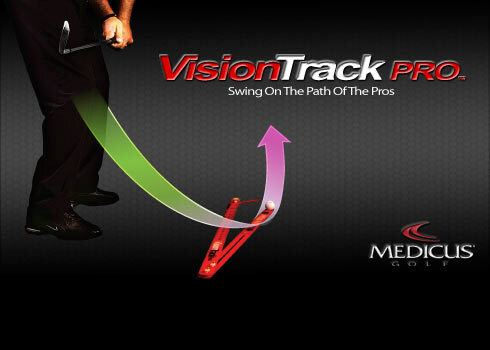 The new VisionTrack Pro gives you a clear picture of what SHOULD happen in a good golf swing. 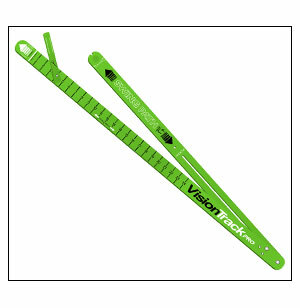 This visual teaching tool makes the VisionTrack Pro one of the most effective training aids ever. Swing on the path of the pros. Improve your accuracy & start hitting fairways. 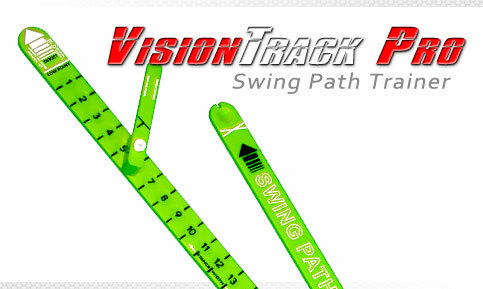 Gives a clear picture of your correct swing path and swing plane. Fault Sensor provides immediate feedback for an improper outside-in swing. Highly portable, easy-to-use & great for the range.